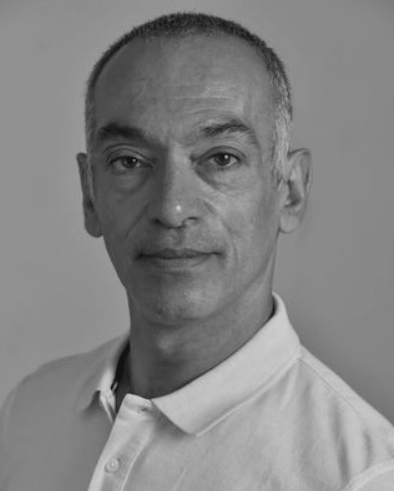 Olivier Munoz trained at the Conservatoire National De Lyon, France, International Dance Center Roselia Hightower, Cannes, France and is a Certified Professor of Dance from the French Government. Munoz was a Principal dancer performing many major roles in companies including English National Ballet, Northern Ballet Theatre and Cleveland San Jose Ballet. As a guest artist he performed with Theatro alla Scala, Milan, Arena di Verona, Italy , Tokyo Ballet, and The Bolshoi Ballet Russia. Munoz has coached gold medal dancers in major international ballet competitions. He was the Artistic Director of Ballet Arkansas and has taught at the Maryland Youth Ballet in Bethesda, MD. Munoz has won many awards including Outstanding Teacher YAGP, and a Silver Medal in 1981 at the Prix de Lausanne.